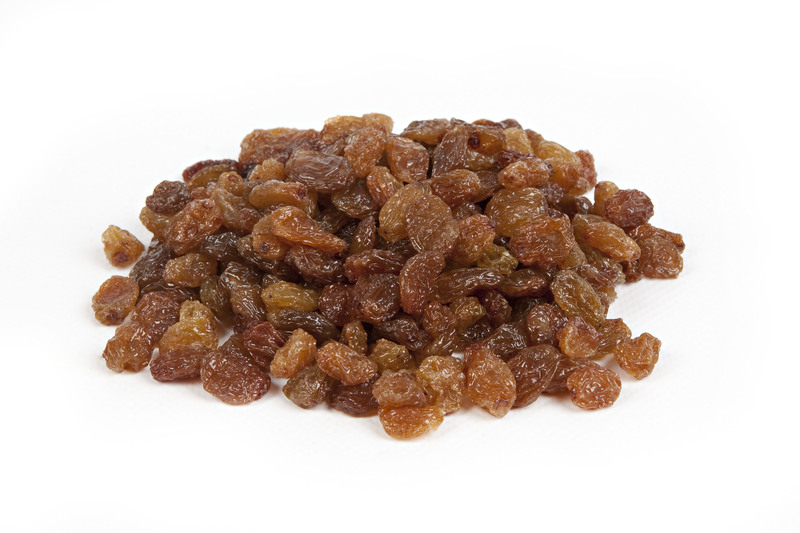 I would like to share the latest developments with you in the Sultanas and Raisins Market. Last week, the official estimation delegation declared their crop size expectation as 196.109 tons. Their estimation for 2014 crop was 328.167 tons. Their estimation is lower by more than %40. The reason of such shortage is the hail and frost damages happened on various days. At the same time, following a big crop like 2014’s the productivity of the vineyards are also poorer. If we question the accuracy of 2014 crops estimation, we believe the crop wasn’t as big as 328 thousand tons. Committee did a good job at that time but the reason we didn’t agree was, during the time frame between their deceleration till the harvest (due to the extreme temperatures) the brix content (sugar) of the grapes didn’t improve as intended. This resulted with a lower yield on drying. 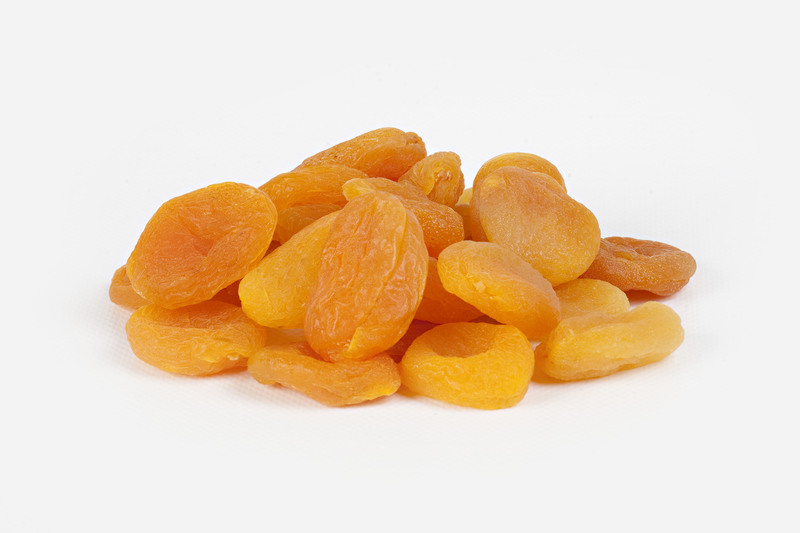 ( less sugar more water on grapes so more evoparation on drying). On our estimations, we declared 300-310 thousand tons. As we are at the end of the season now, we see we were accurate with our estimation. Last year end of the crop, the prices were too low and growers didn’t want to sell. They were carrying about 30-40 thousand tons of fruit which was yet unregistered since it was not traded yet. This volume is registered into 2014 crops figures. Whereas in 2015 crop we believe there is again going to be a beginning inventory of around 40.000 tons but this time it is registered since it is on the hands of the growers, merchants and exporters. Beginning of the season will be really difficult. Growers will start with very high price expectation. We may see overvalued prices at some stages. But we don’t expect to see prices to decrease too much later on. As the crop is really short. Berries will be big, so the up charges for mediums or smalls will also be very large. Hopefully no additional damages from weather conditions because we have had more than enough already. Since last week, rain is coming to the region. Coming days are expected again. Big risk for diseases and hail. We see some growers already started to harvest their product to avoid diseases. 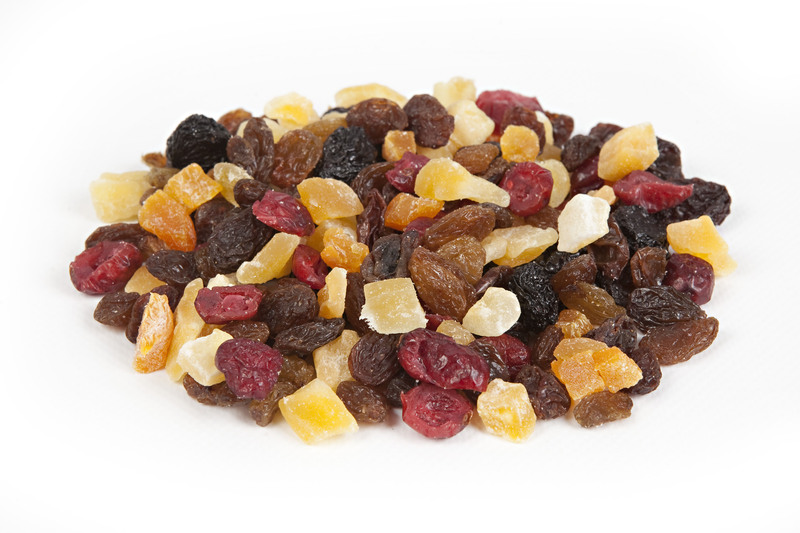 Although the sugar content is good enough at grapes (Considering the time), such risks on weather, so early harvesting is preventing sugar content from further improving. One point we will need to focus will be the fresh grape export. Due to the economical problems at Russia, we may see a significant slow down exports of fresh grapes. 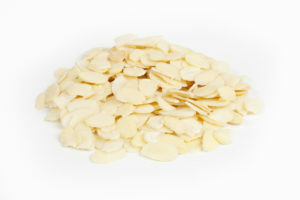 These fresh ones might then be returned to dried. But we don’t see this volume being more then 10-15 thousand tons of dried equivalent. Please don’t hesitate to contact us for any further. 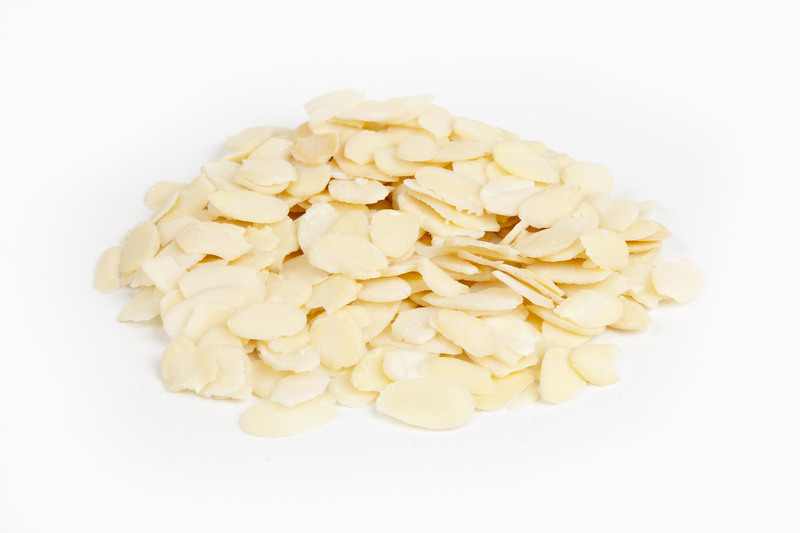 The Almond Board of California has released the July Almond Position Report with shipments of + 122.5 million pounds compared to +132.5 mill ion pounds last year for a decrease of 7.5% percent. The shipments were expected to be lower in July. YEAR TO DATE SHIPMENTS: 1.812 billion pounds compared to 1.937 pounds last year for a decrease of 6.4 percent. CROP: RECEIPTS: 1.867 billion pounds versus 2.009 billion lbs for a decrease of 7%. CURRENCY: The 1 Euro is at $ 1.10 . HARVEST: The harvest is underway on the nonpareil crop in the south, central, and northern areas of the state. Initial observations are the nonpareil crop is much lighter than last year in the South and Central parts of the valley. 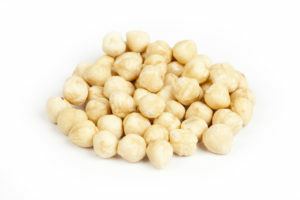 Sizes are smaller, lacking weight, very dry kernels,. PRICES: Over the past 4 weeks prices seen a small decline and now have started rebounding based on the lighter than expected new crop. 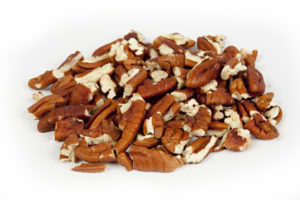 Pecan market is steady, most buyers are covered through new crop. New crop progressing well with no adverse weather reported to date. 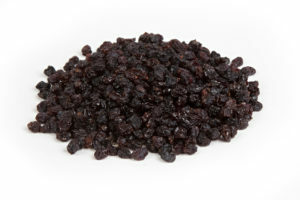 Current crop pieces are extremely short, and some packers are now forced to washout contracts or manufacture pieces from halves. date: Aug 12, 2015 comments: Comments Off on Pecan Market is skipping along…. Exports for July were 2,204 tons compared to 3,835 tons last year. Total 2014 crop exports were 50,782 tons compared to 111,577 tons the previous year. 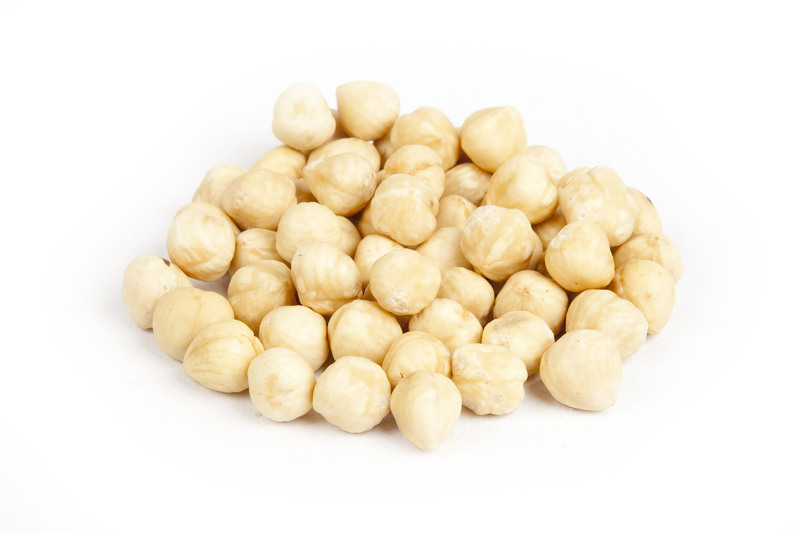 New crop is starting to arrive in the market, there is strong demand to fill empty pipelines. Quality is excellent, mainly large sizes. 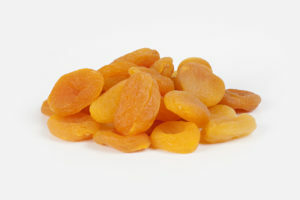 Opening prices for sulphured raw material fruit is in line with expectations at around Tl 10 per Kg and seems to be holding steady for the time being, packers are actively buying. Prices for organic having dipped last month have now started to increase as it transpires many growers did not keep up their organic certification over the past year due to the crop failure. We predict very strong August and September export numbers based on our heaviest season opening order book of all time, as buyers had been running positions as tight as possible. If we are right we may see prices firm in the fall as we get into the peak season. Most buyers are covering the first quarter or first half of the season only at this time. 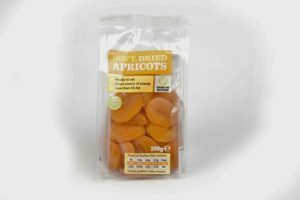 Apricot prices have come back in line with other tree fruits (prunes, figs, pears etc), and it should not be forgotten that though far better than last year, we do have a short crop again this year and no carry over. Total availability this year is a fraction over 80,000 tons, compared with over 160,000 tons in both 2012 and 2013 crop years, and 57,000 tons in 2014. Russia is returning to the market this year, as the Tajic/Uzbek crops have been severely reduced by frost. The Turkish Lira continues to look weak on domestic political and security issues, and is currently trading at Tl 2.68/$1. Please contact us for any further information or specific quotes. 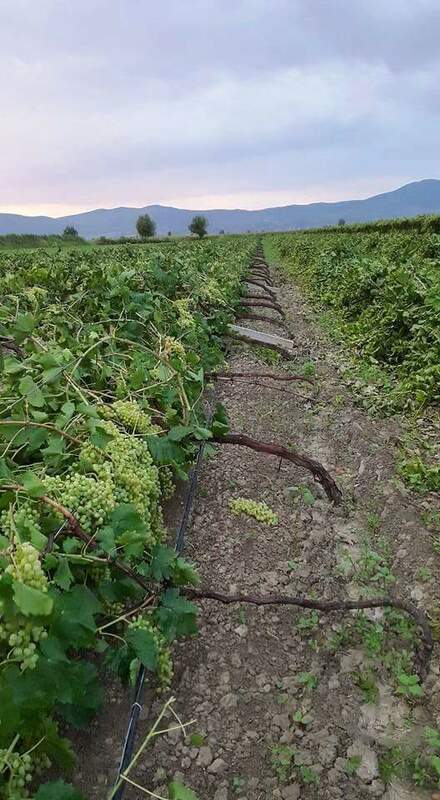 Turkish Vine Fruit crop hit hard again… reports of storms and hail over the last few days…. date: Aug 10, 2015 comments: Comments Off on Turkish Vine Fruit crop hit hard again… reports of storms and hail over the last few days…. Early reports from the field are that the NP (nonpareil) crop is down 5% to 10% or more from last year. Packers believe we will not reach the Objective Estimate . Certainly a crop bigger than the objective estimate does not seem possible at this time. Some growers/packers are indicating we may see a crop of only 1.70 to 1.75 billion pounds, well below the estimate of 1.8 billion pounds. Kernel sizes thus far are extremely small and very light weight. Kernels are very dry as well. Some packers are reporting sizes being down 1-2 sizes on their orchards from the previous year. This is very early information. We will keep you informed on what we are hearing from the orchards.